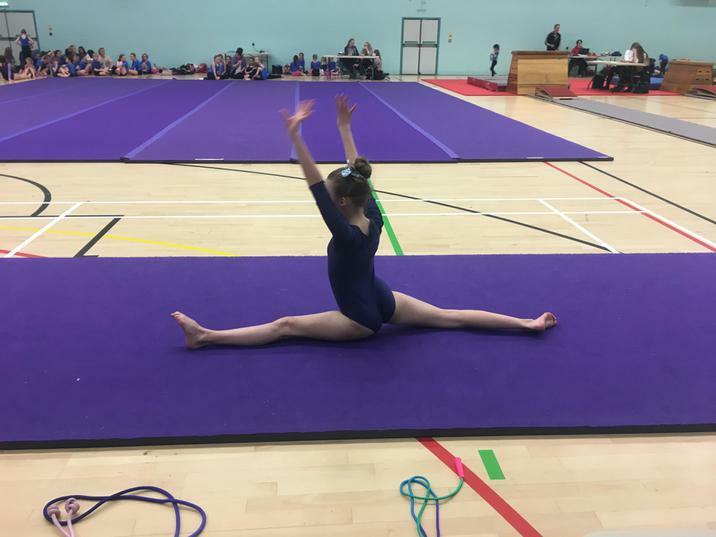 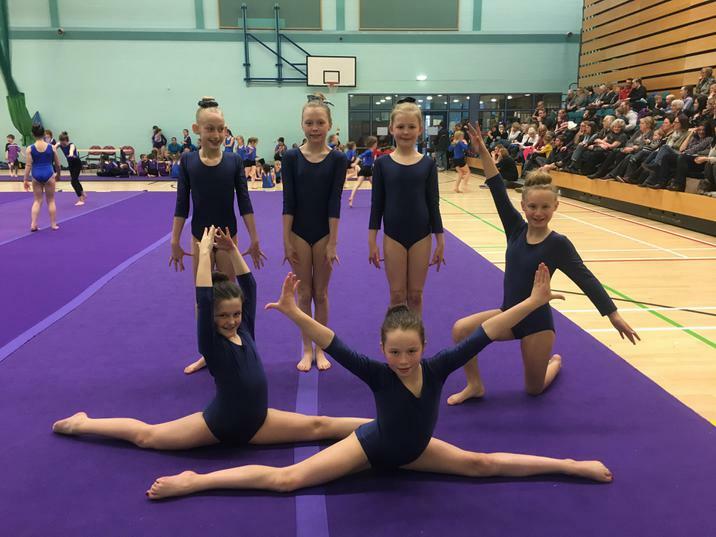 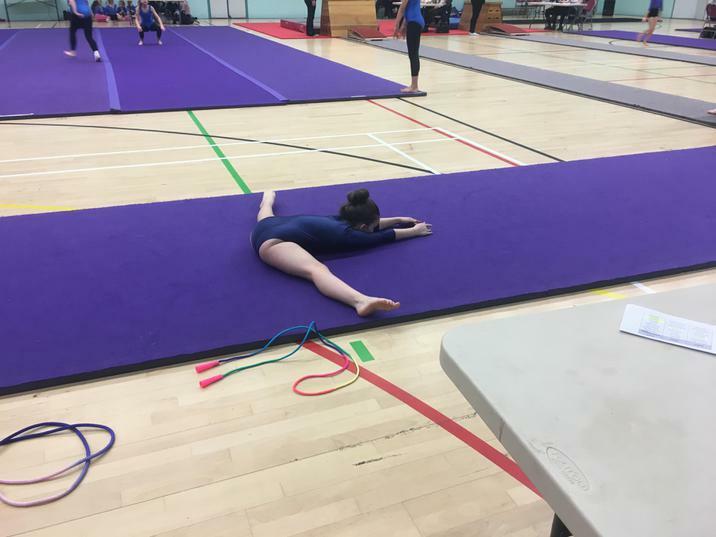 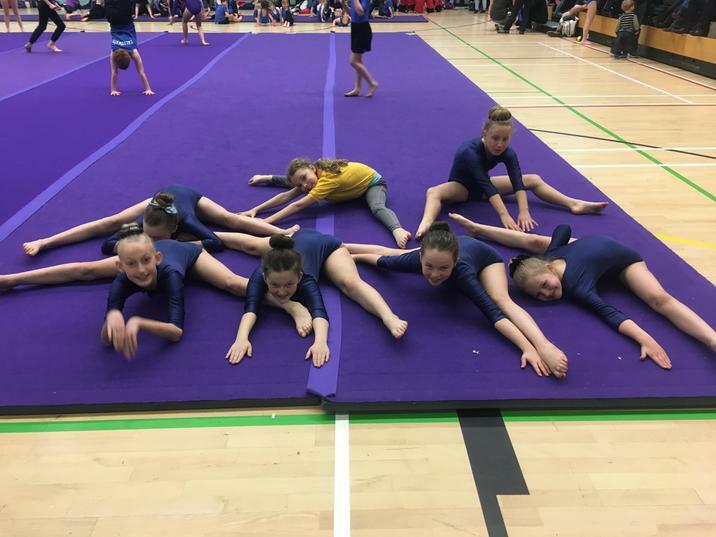 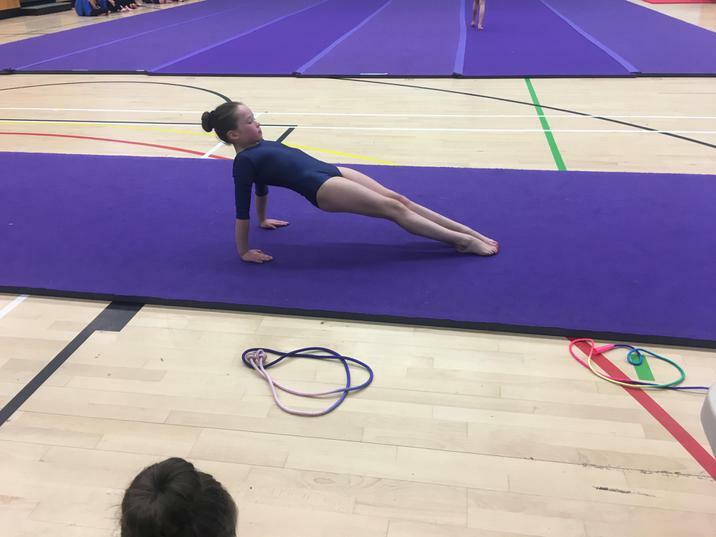 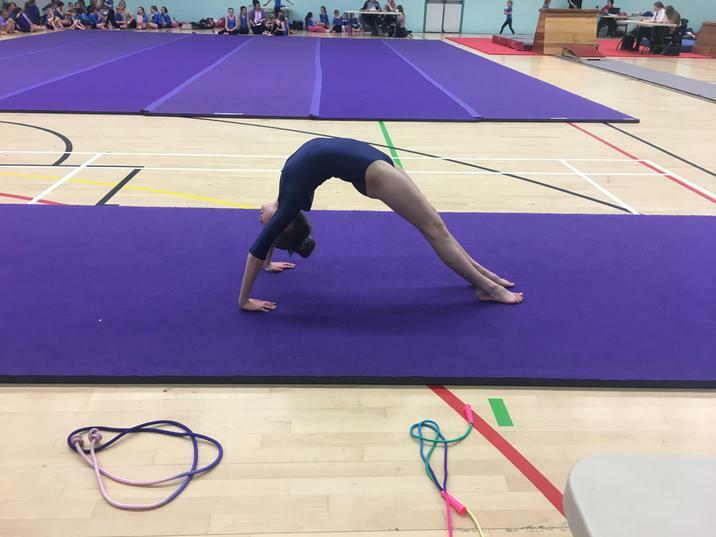 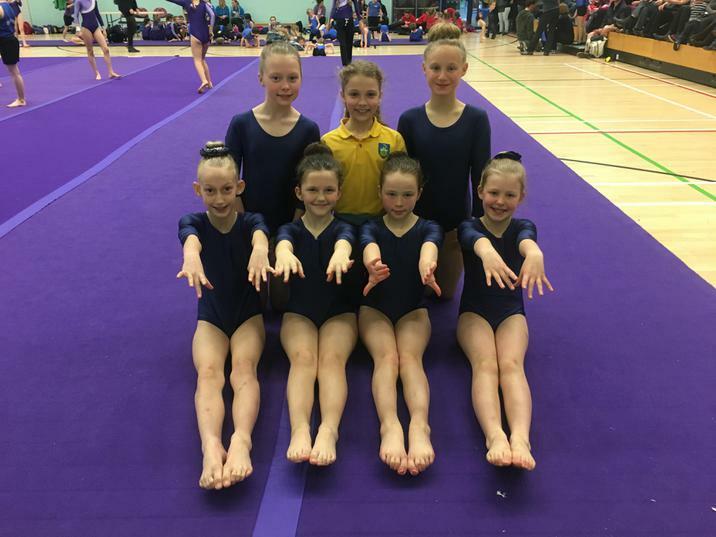 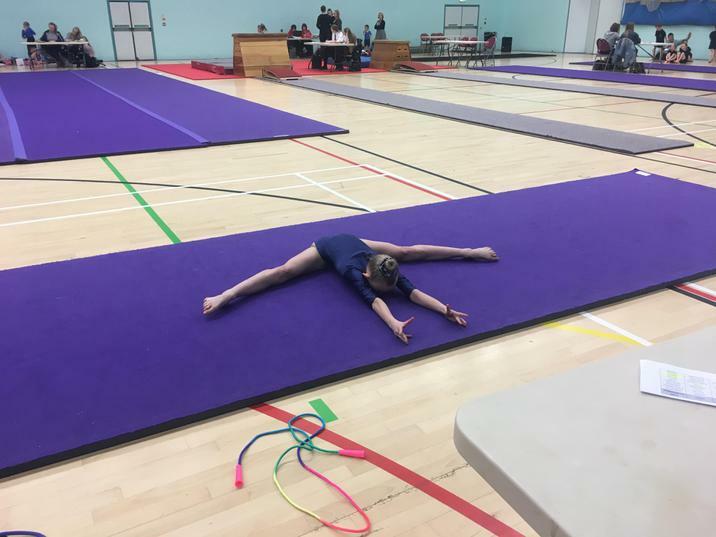 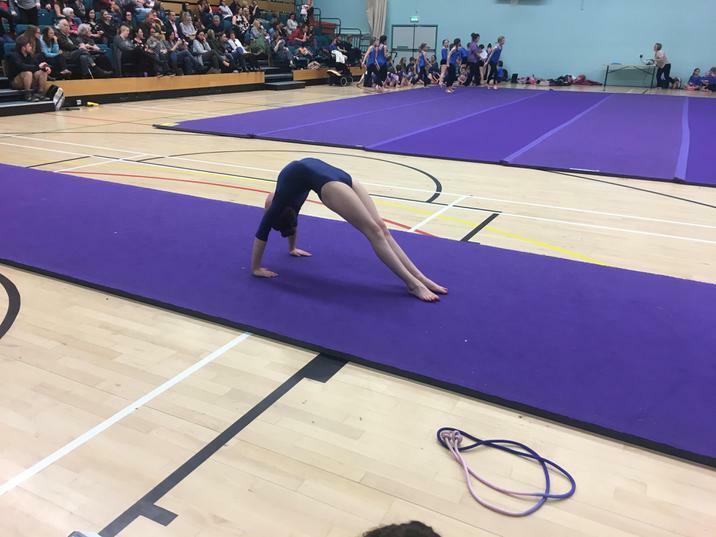 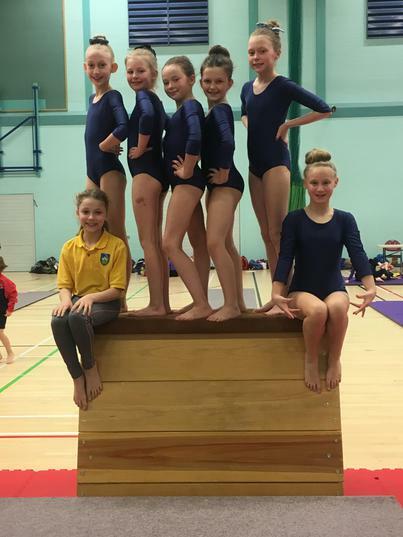 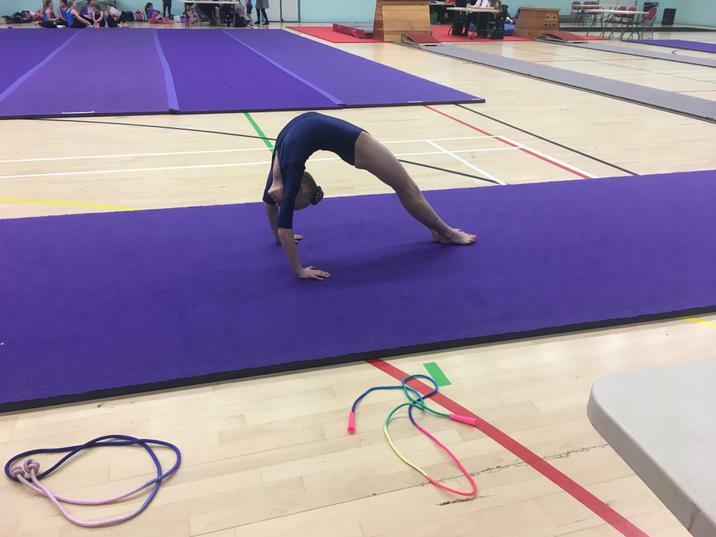 We are super proud of our Year 5 and 6 gymnastics team reaching the Eden Final and coming 2nd! 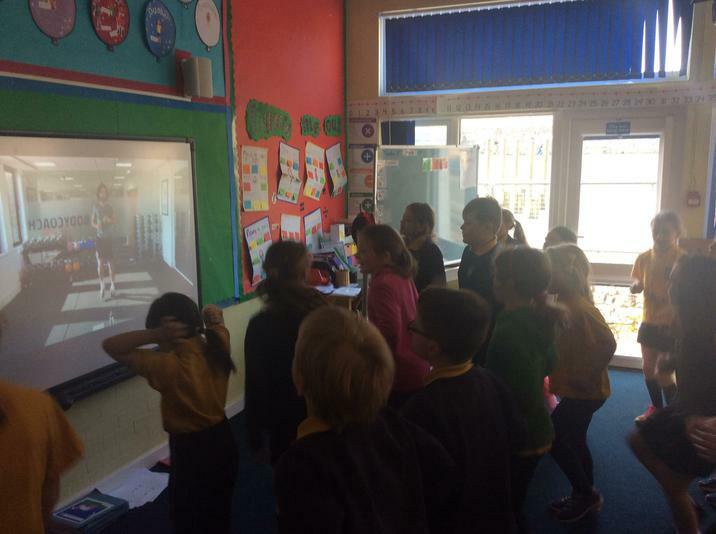 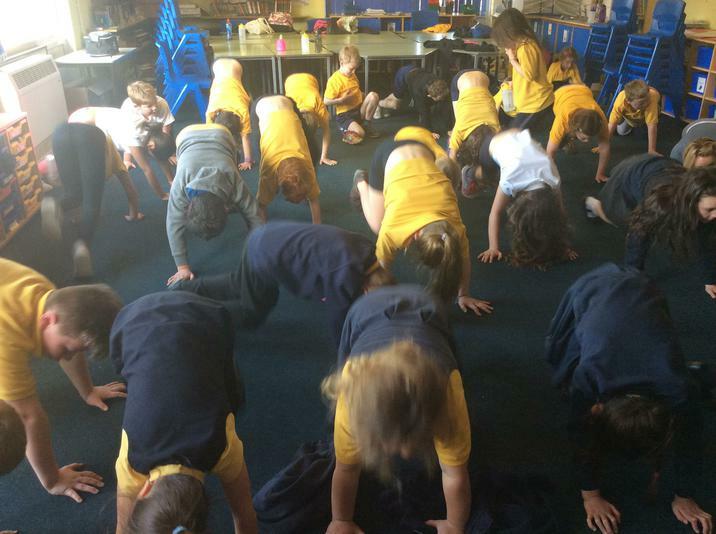 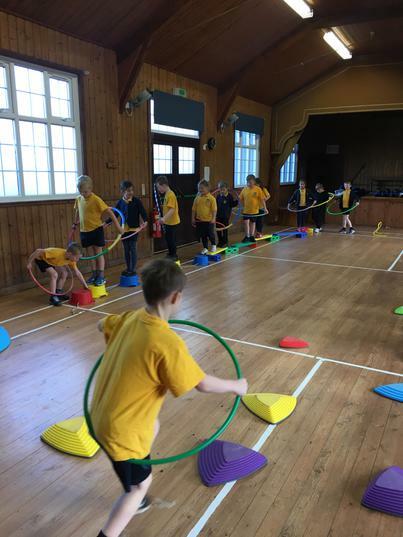 The start of the term has already begun with a real focus on PE. 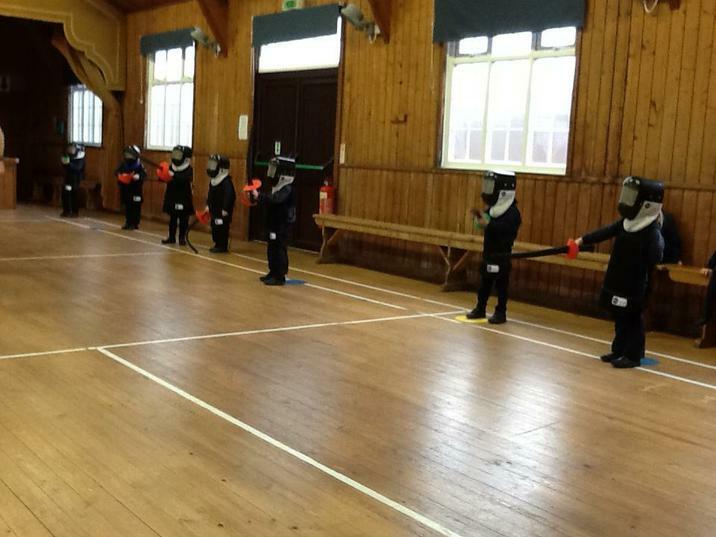 Throughout the school Archery is being taught to each class by Mr French from Action Ants. 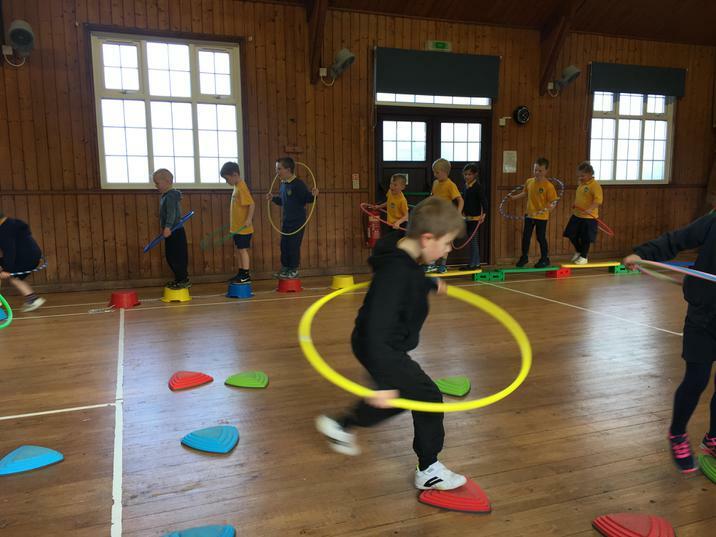 This is taking place for Early Years and Key Stage 1 on a Monday and Key Stage 2 on a Friday. 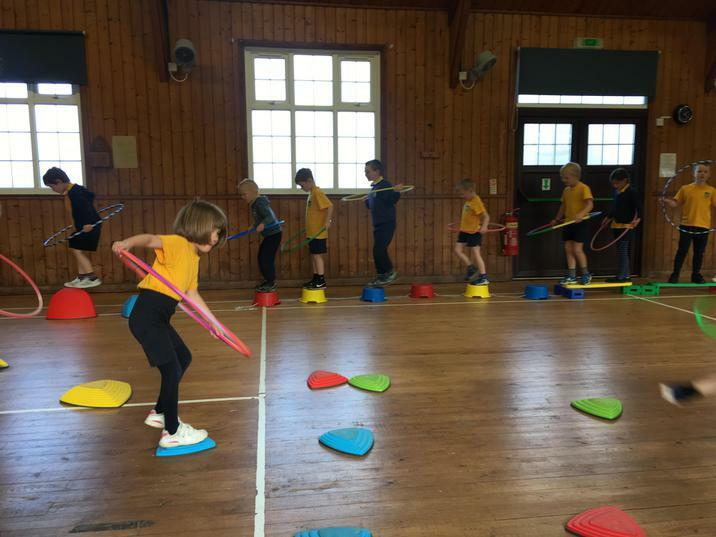 In all Key Stages the children have had the opportunity to enhance their archery skills with links to athletics and field archery. 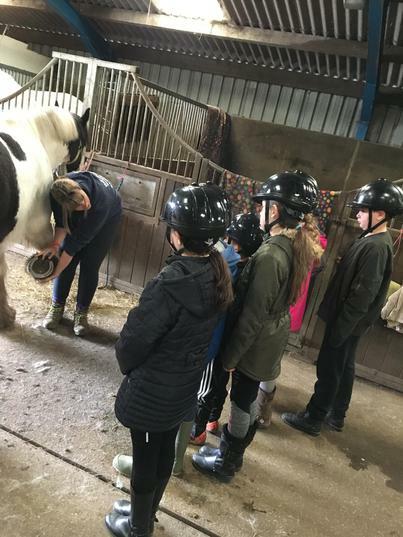 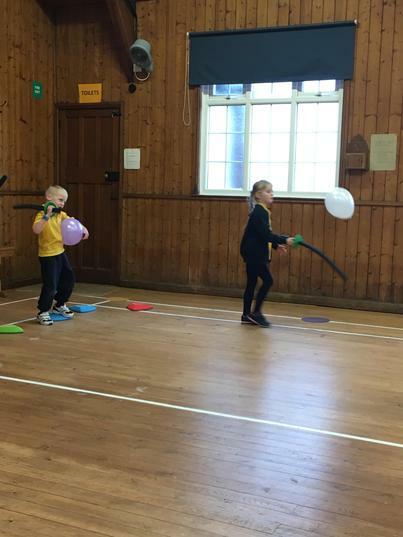 Field archery has been particularly beneficial linking across the curriculum to numeracy encouraging the children to calculate their scores as well as problem solving. 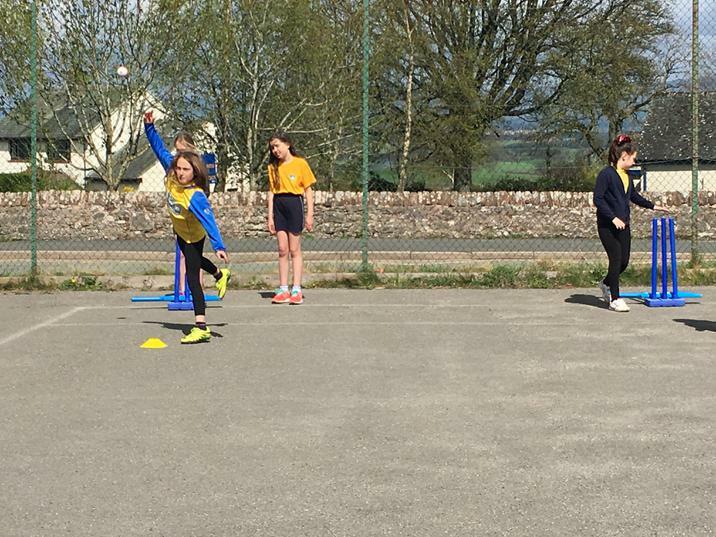 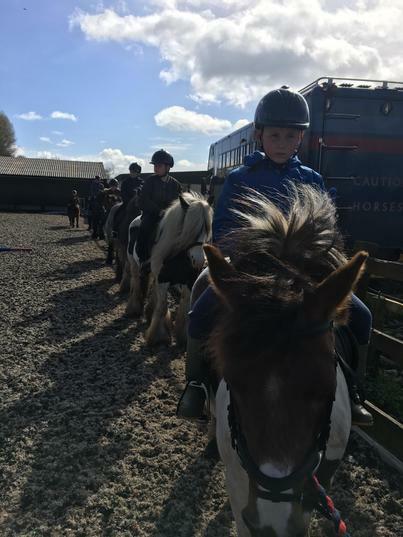 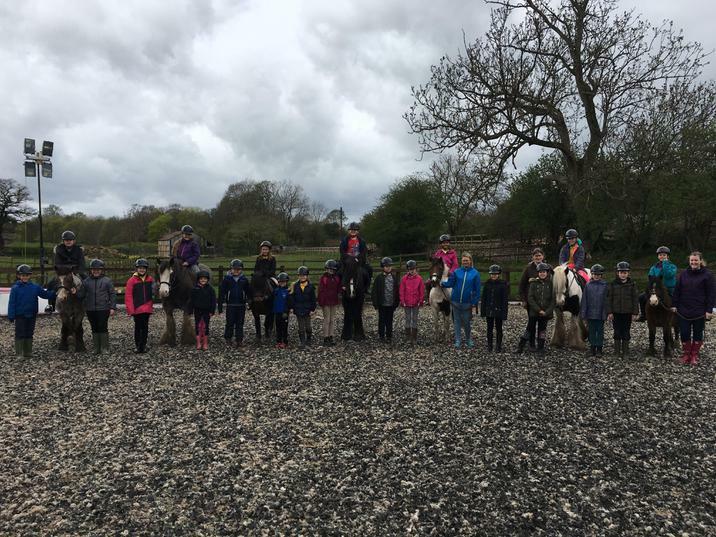 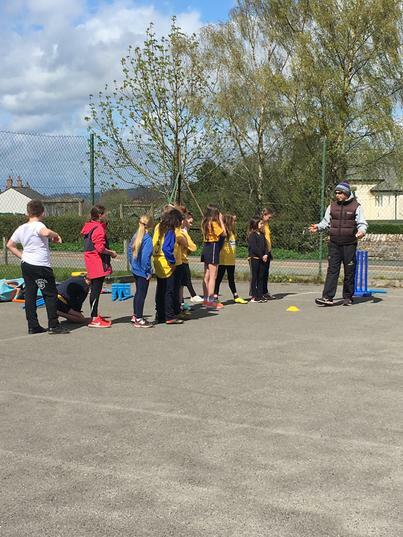 The children are thoroughly enjoying this non-traditional sport providing children with an opportunity to access a different sport. 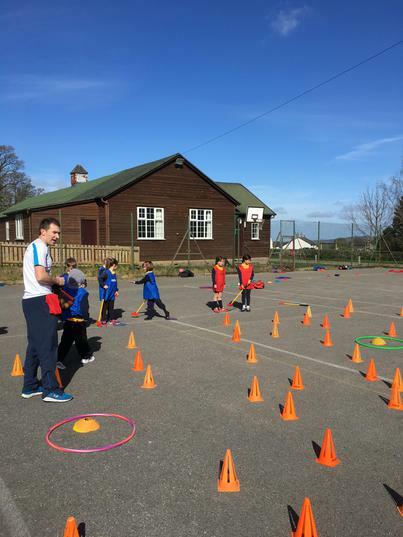 Mr French provides an excellent range of equipment which really enables the children to learn in a fun environment! 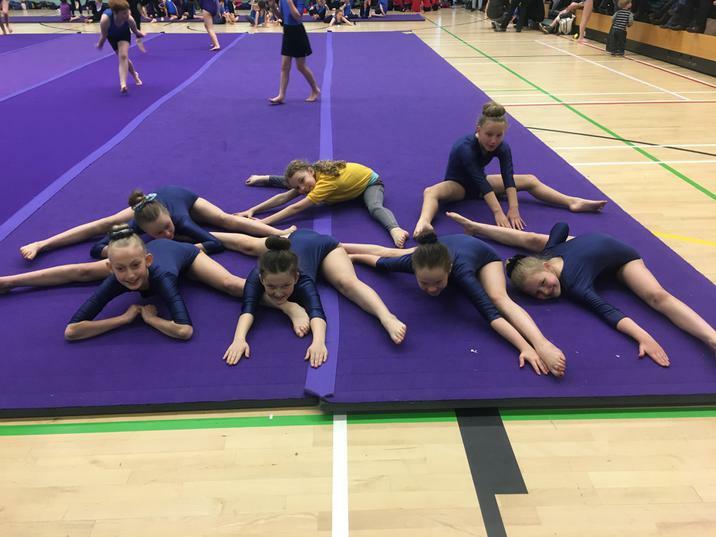 We are now aiming to organise an intra competition where the children will compete in their school teams and the scores will be combined between both key stages. 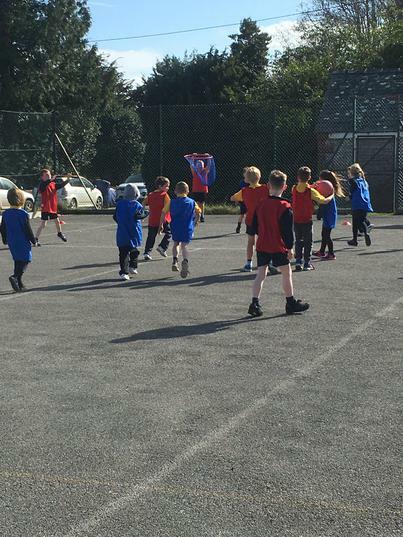 We are also receiving free football training with Tom Penny from the FA. 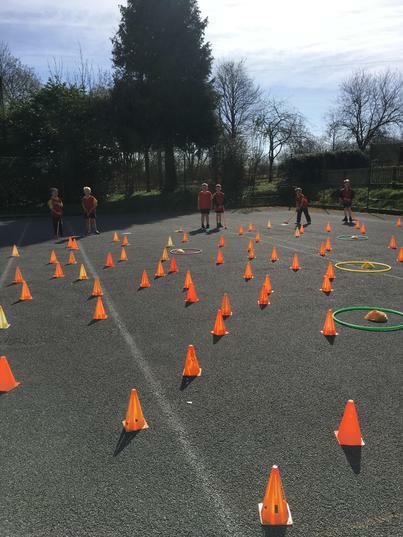 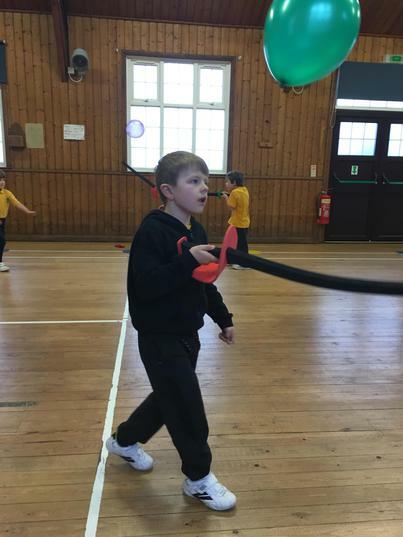 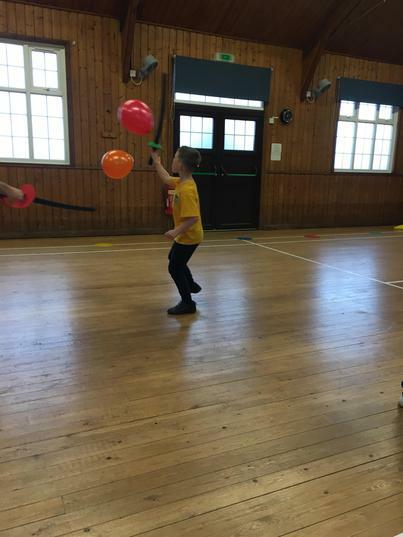 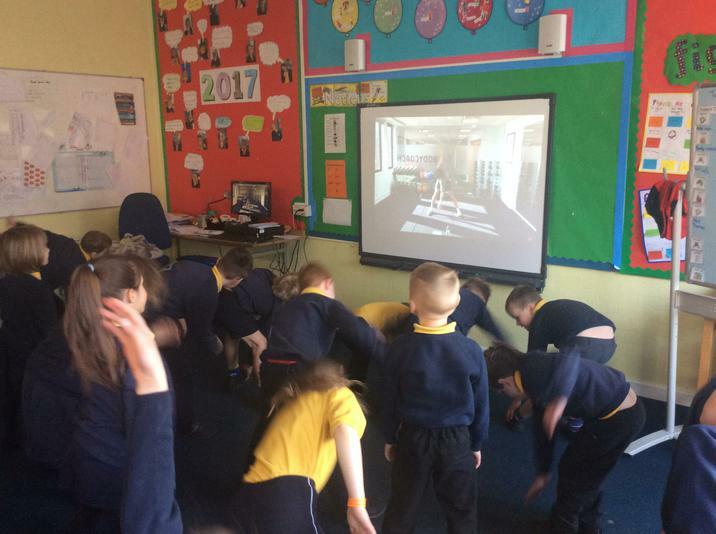 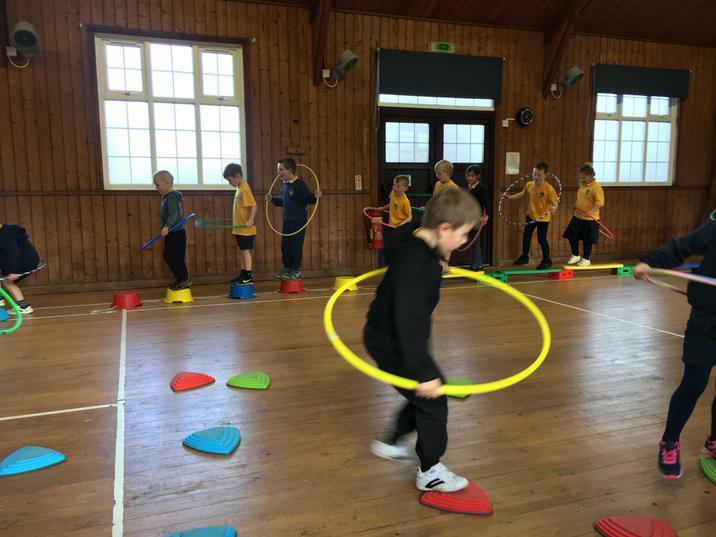 Key Stage 1 children and Reception are learning about space, balance and keeping control of the ball within small age related games. 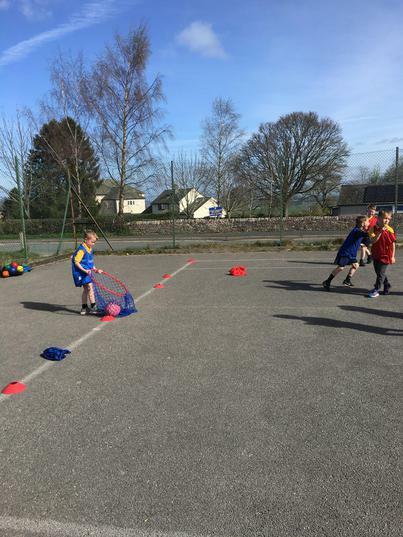 Key Stage 2 have extended this learning to small games developing both attacking and defending skills. 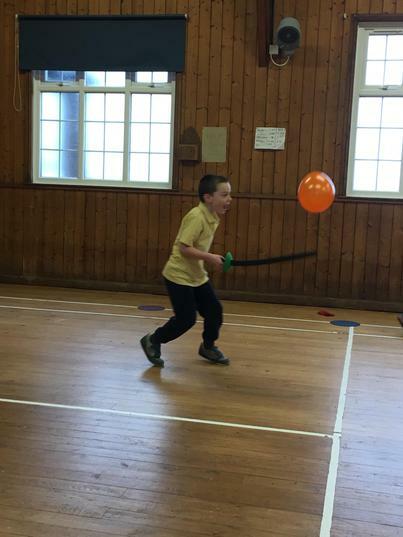 Tom is in school all day on a Tuesday up until half term. 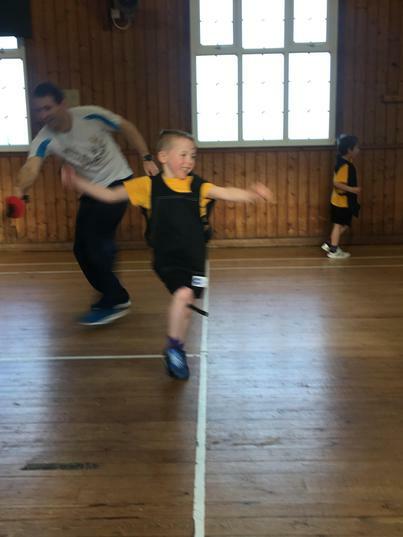 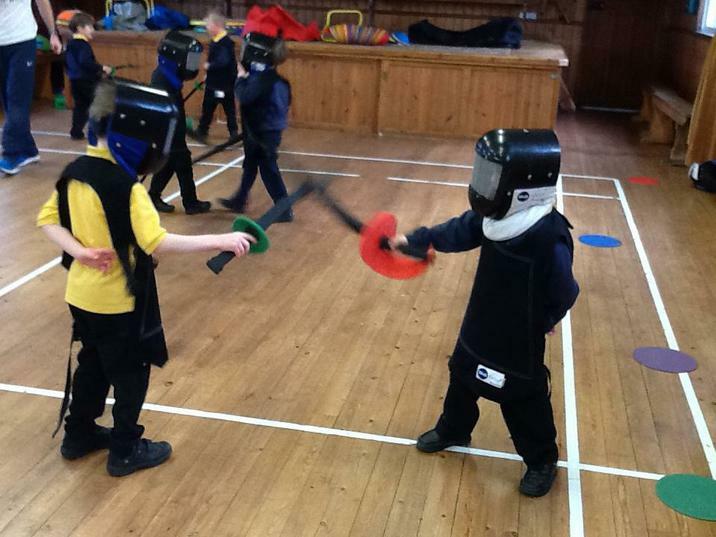 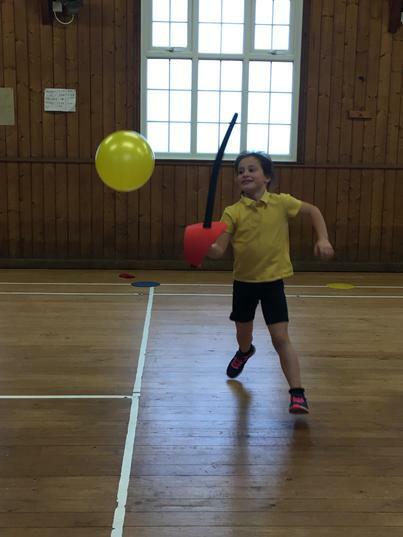 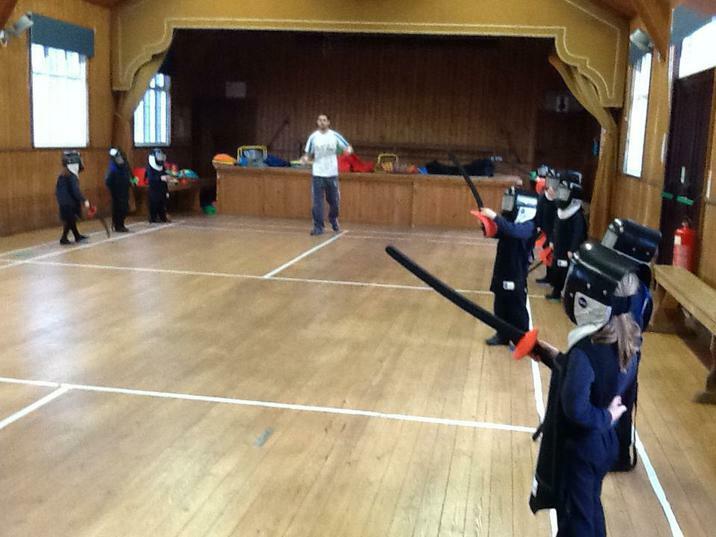 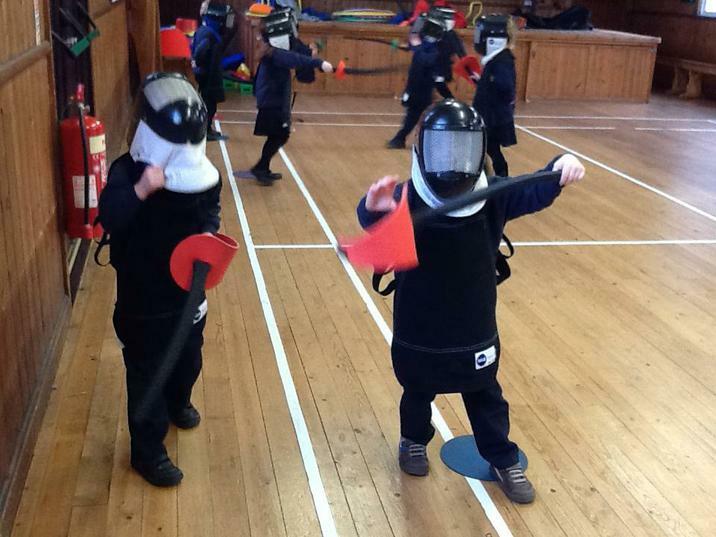 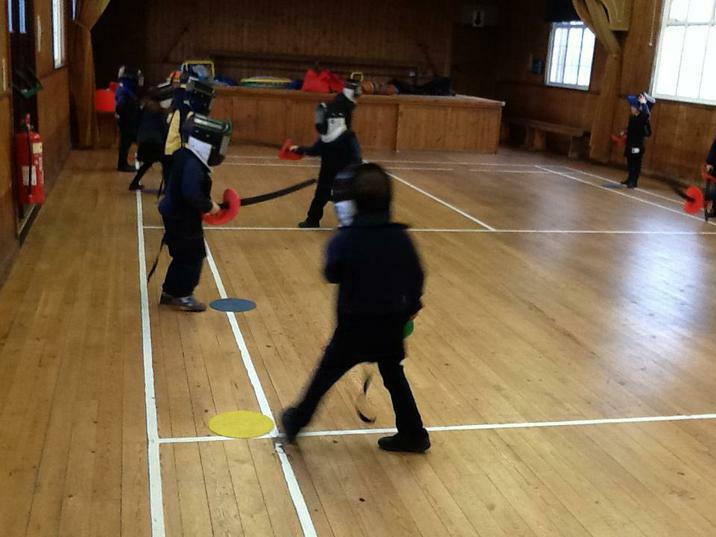 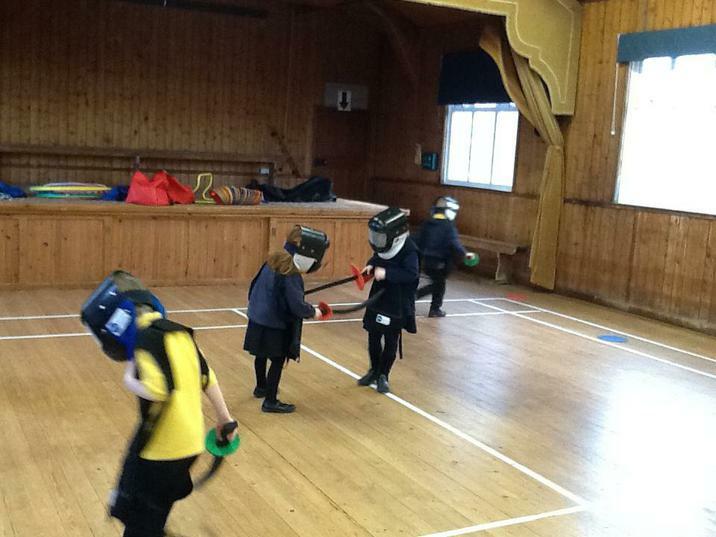 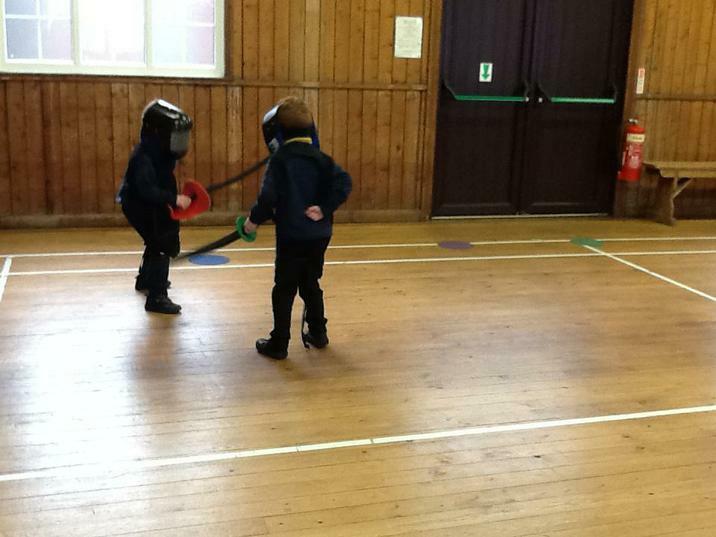 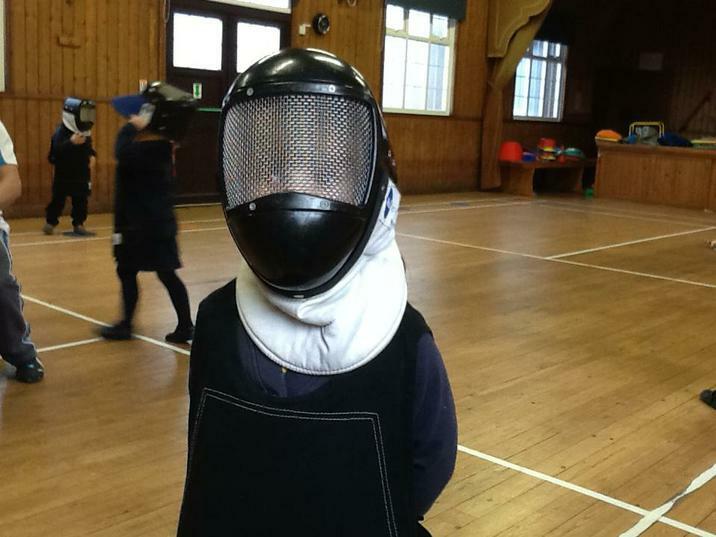 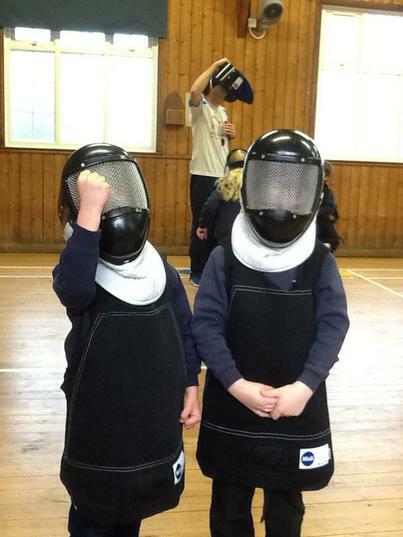 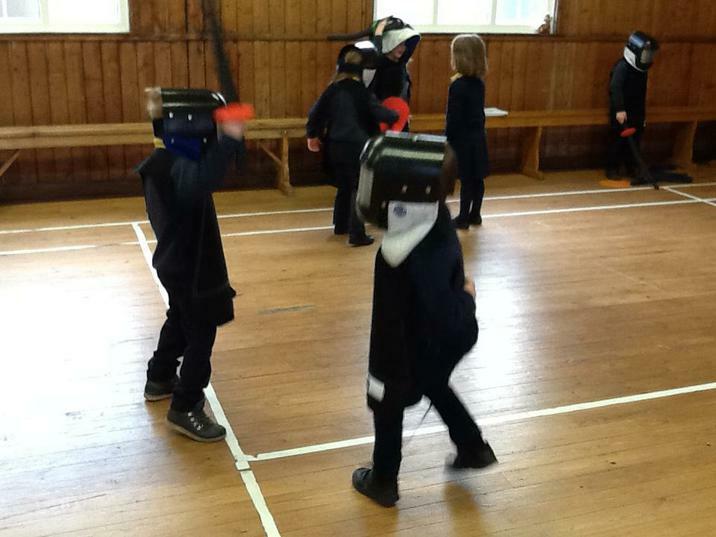 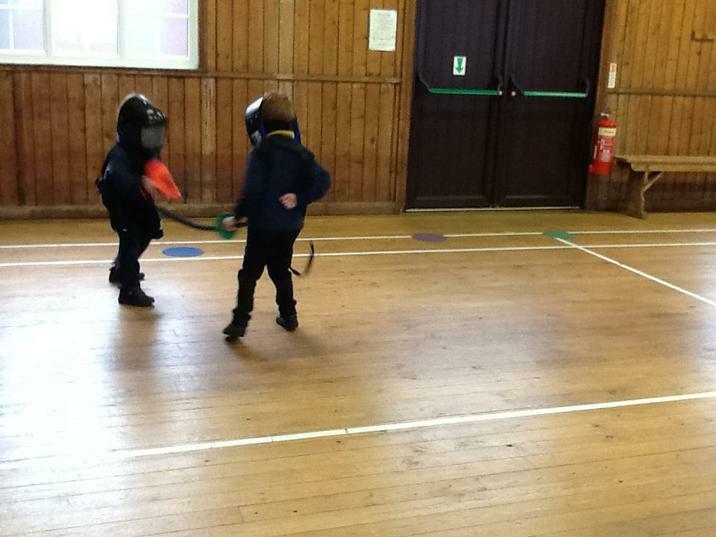 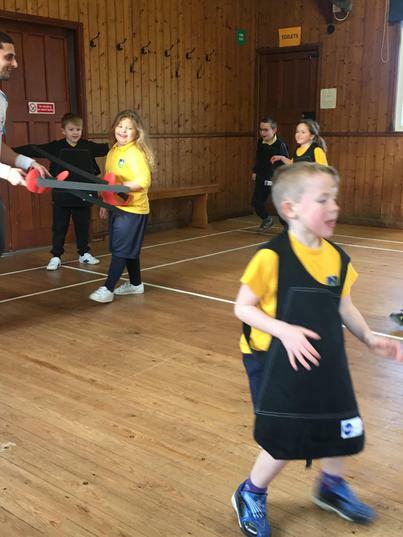 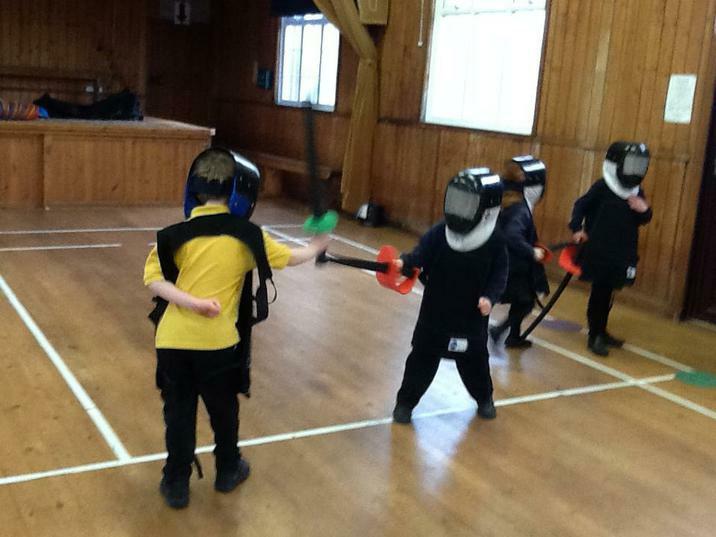 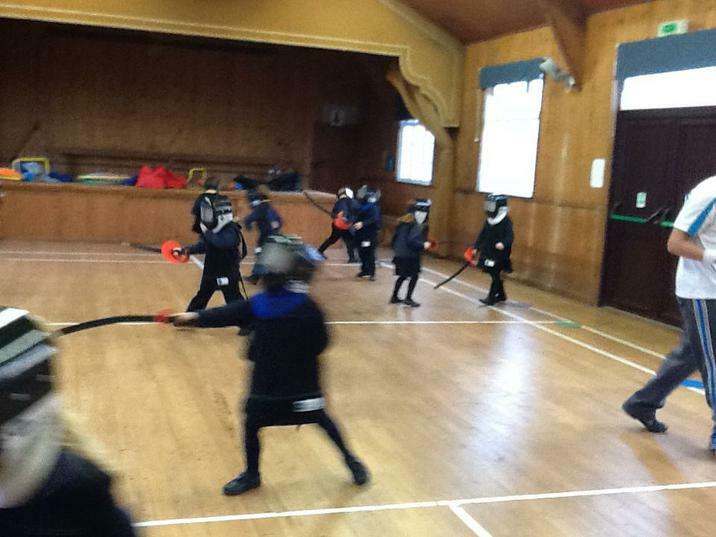 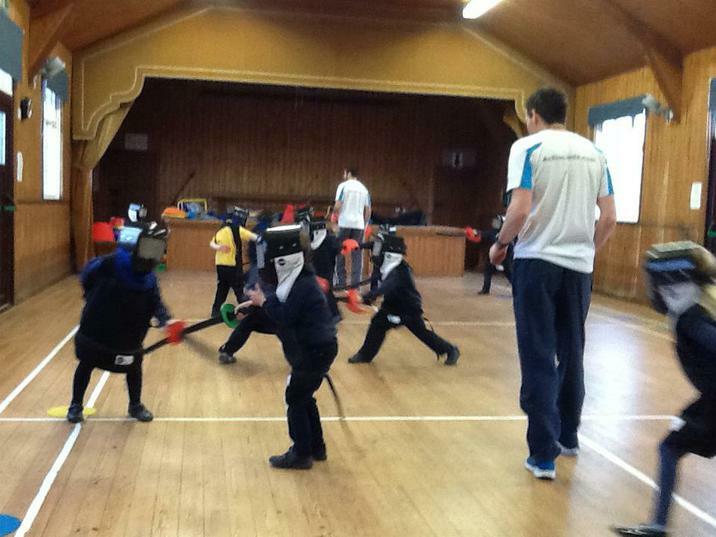 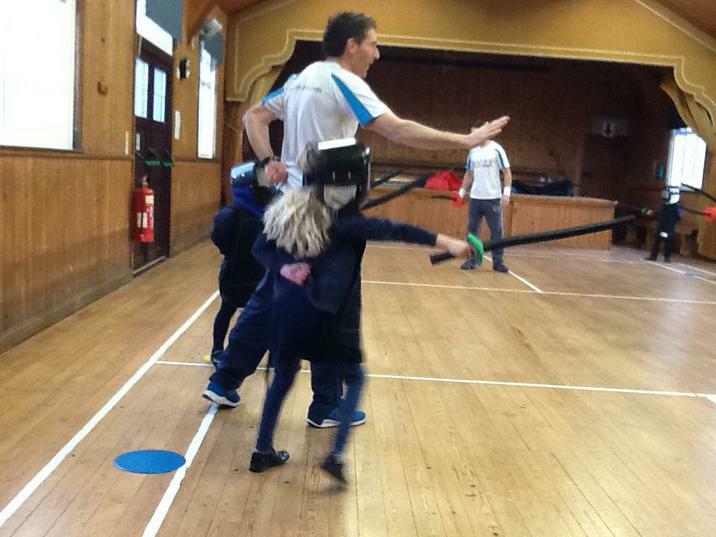 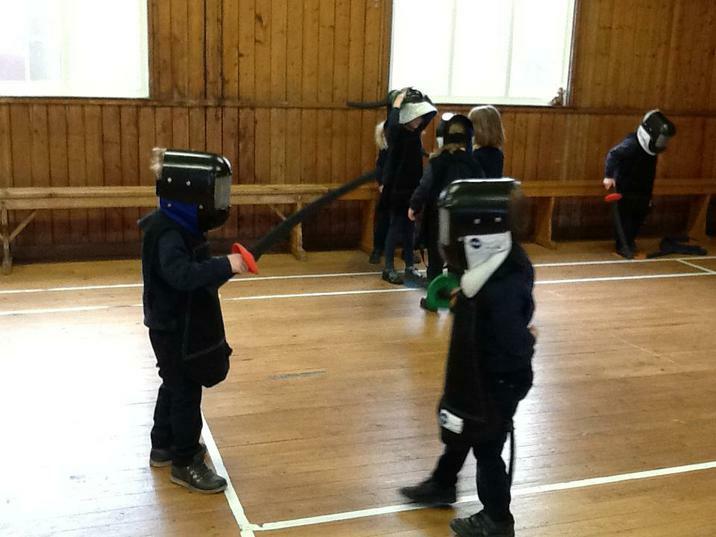 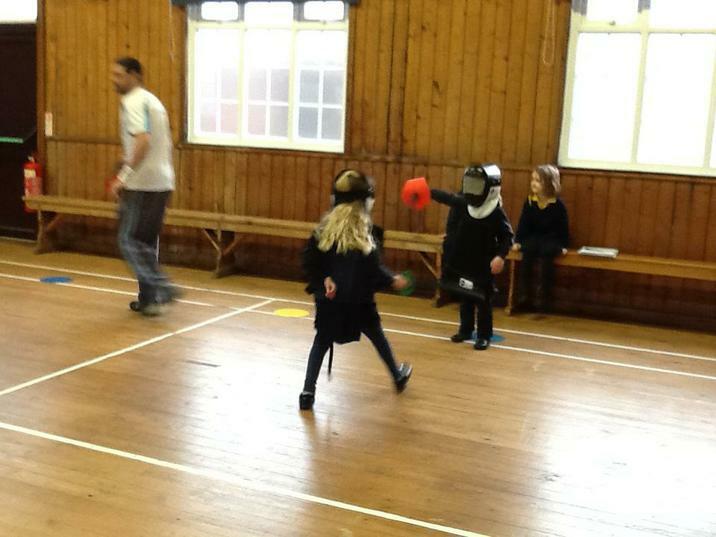 After half term and up until Christmas Mr French will continue his non-traditional sports with Key Stage where they will learn Fencing whilst Early Years and Reception will be taking part in multi skills sessions. 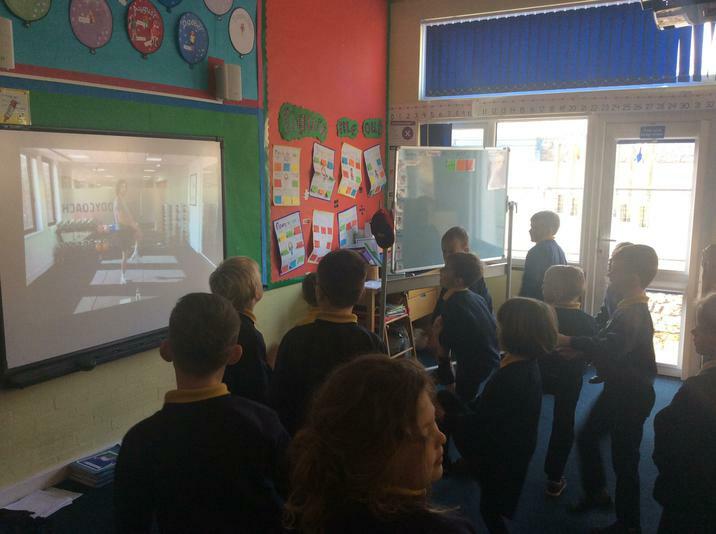 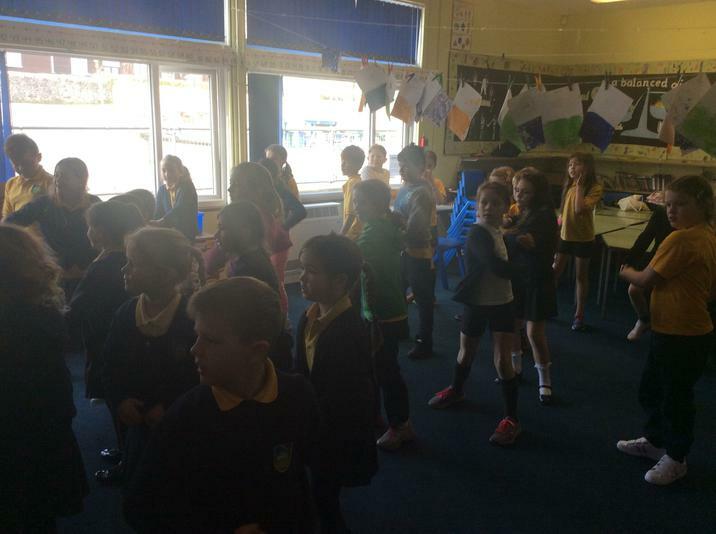 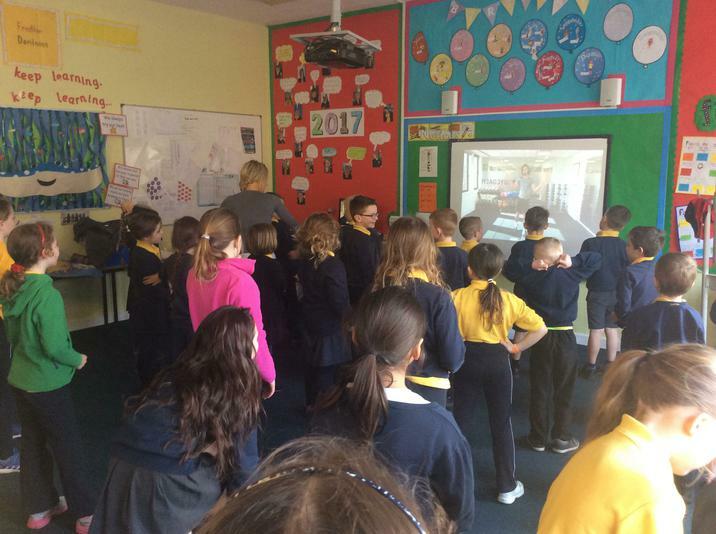 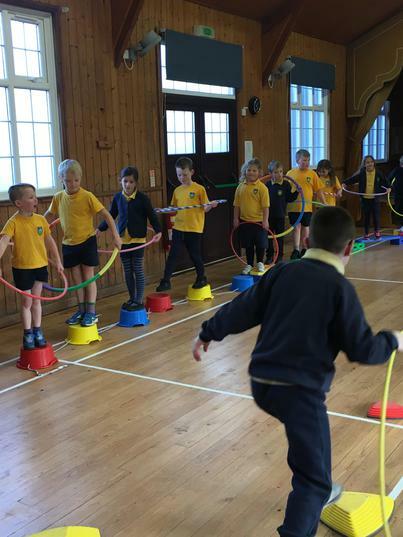 We are also linking PE sessions to the Friends of Lowther School’s up and coming Country Dance Disco fund raising event, where we will be learning some country dancing in preparation with Lynn Pinkerton. 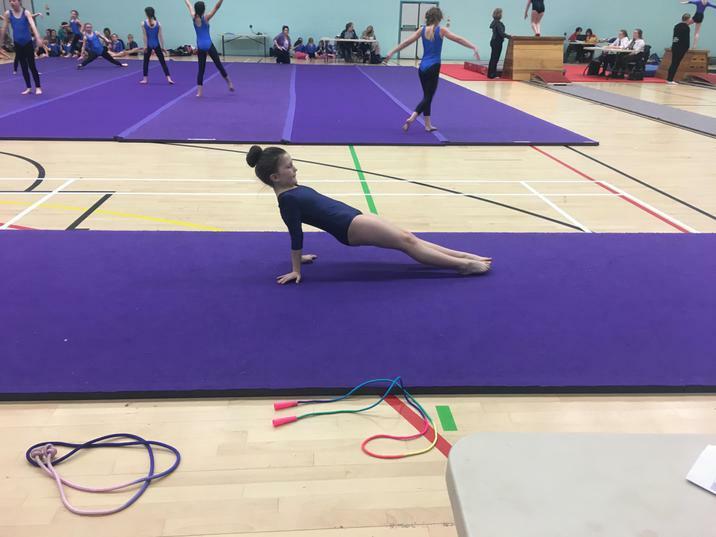 This year we have joined the sports funding partnership so will also be accessing free training throughout the year and also taking part in even more competitions. 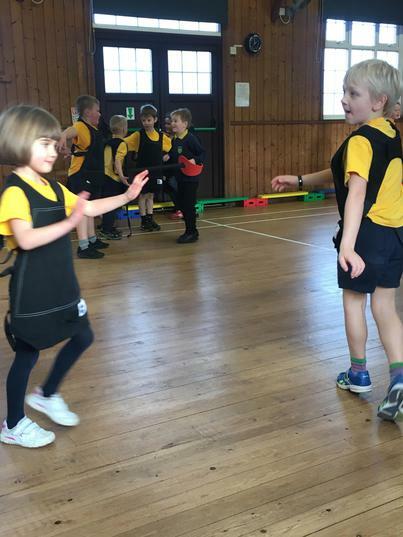 During the year we aim to send both inclusive and competitive teams allowing all children to access and experience competitive sports against other schools.